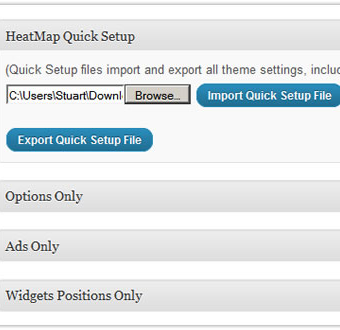 HeatMap Theme Pro - Responsive WordPress AdSense Theme to increase AdSense revenue. What Comes in the Way of Your Big Fat Google AdSense Check? Fortunately, you can beat it with HeatMapTheme. 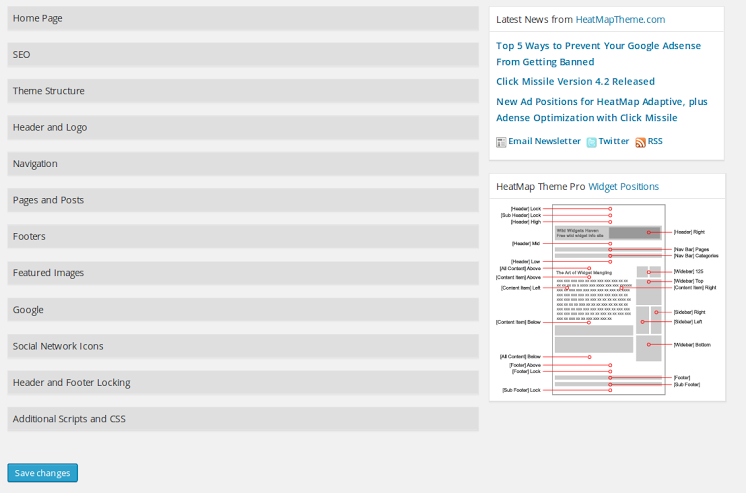 This theme is designed to combat ad blindness and get the highest possible CTR. 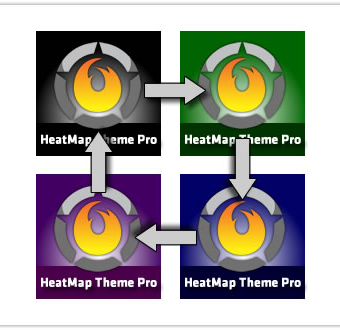 HeatMap Theme Pro is one of the most popular , SEO-friendly WordPress themes out there for niche sites and Adsense. It eliminates the need of any customized coding or installation of ad plugins. 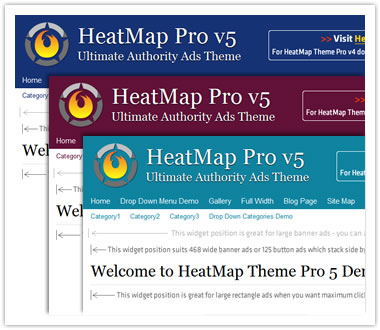 HeatMap Theme Pro - WordPress Adsense Theme is specifically designed to get a high CTR on your ads and to make sure that your content is generating highest paying ads. Perfect for those who own Adsense blogs and Niche sites, Affiliate product review sites, Blank Canvas Squeeze Pages & Regular Websites and Blogs. 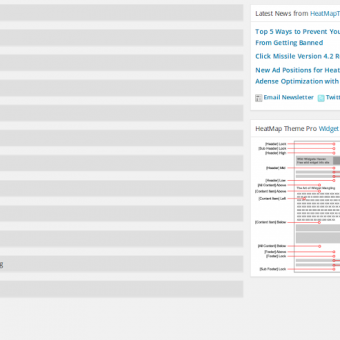 HeatMap Pro - WordPress AdSense Theme Packed with features for ads and beyond! 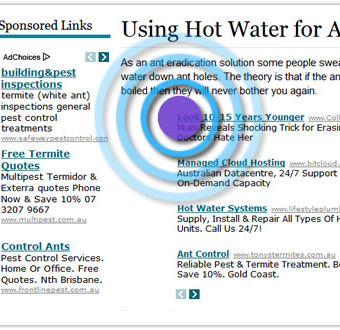 Flexibility to place your ads in 23 positions across your webpage. 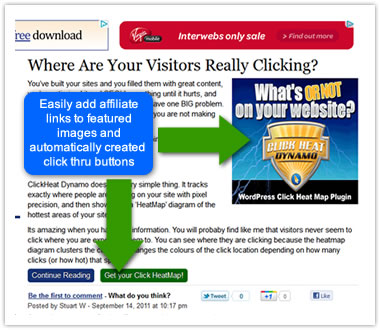 Position your ads where the visitors attention will be focused and it will not get visitor's way while navigation. Be strategic about ad placement within the content of individual pages and posts with this WordPress AdSense theme. - Select from 10 Properly Coded Themes that look great also support overall browser functionalities and supports the various plugins. – Randomize ads banner display by changing positions with each new page view. 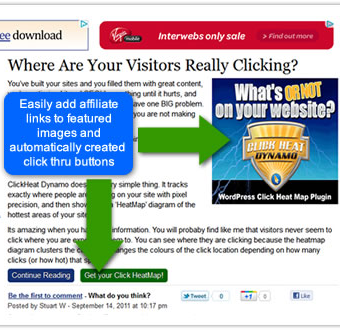 This reduces visitor blindness by stagnant ad position & catches attention. 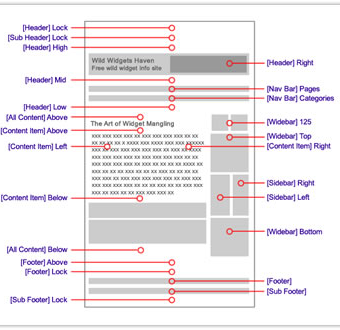 What it does – After you have created of perfect website with theme and widgets it saves all the setting into a file. This file is imported into new blog converting immediately into identical niche website. What it does – You can use internal SEO features or external third party plugin easily. 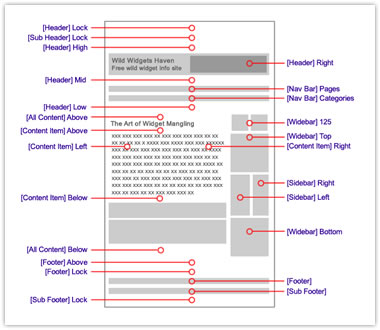 It increases page visibility for google and also page ranking. 2. Social Media Share Buttons! What it does - Adds social sharing power of Google+, Facebook, Twitter, to your website which increases engagement with visitors and creates a brand. 3. Logo & Favicon Uploader! Mutiple file type types are supported - .ico, .png and .gif, Upload directly from options page. If you don't want to edit theme files, you can change exsisting colors according to your choices. 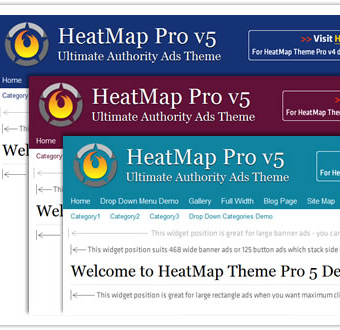 HeatMap Theme Pro - WordPress AdSense Theme is ready with strategic ad positions and lots of other optimizations to make your website more suitable for displaying ads. 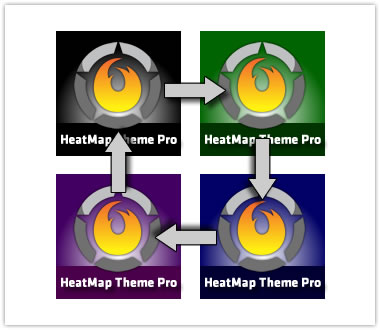 HeatMap Theme Pro V5 is copyright and distributed under the GPL3 Licence. A copy of the license should be supplied to you with this theme. HeatMap Theme is now a part of WPeka Club. 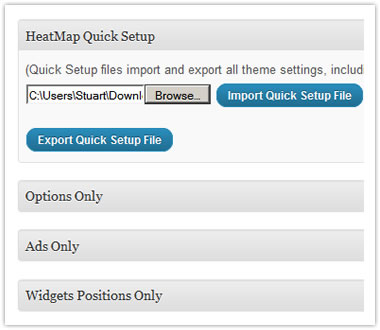 This software was earlier distributed from http://heatmaptheme.com. * WordPress 3.9 compatibility fix - enqueued jquery-UI-dialog script and CSS as 3.9 no longer automatically enqueues it. 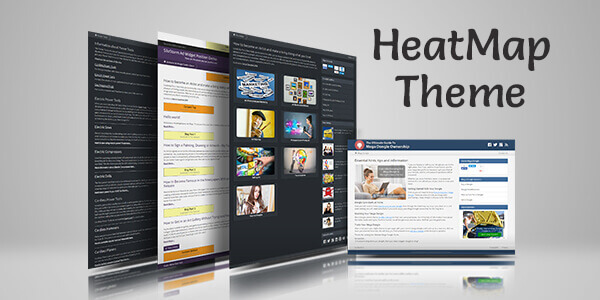 HeatMap Theme Pro is one of the most popular WordPress theme for niche sites and adsense.